It’s a powerful idea that has captured imaginations worldwide. 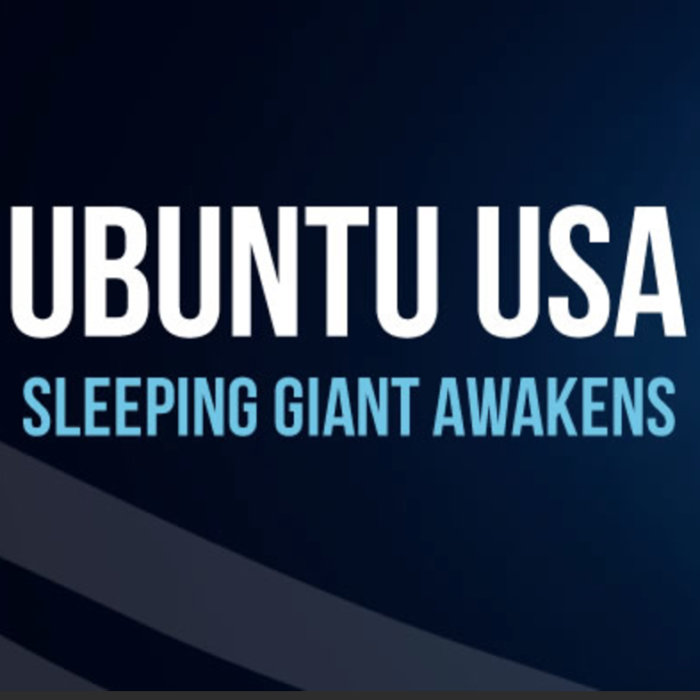 In this week’s podcast, Brandon Shalton, Project Manager for Ubuntu Planet USA, gives us the lowdown on this worldwide movement and how it is progressing in the U.S.
Brandon is spearheading the “One Small Town” project here in the states, under the mentorship of Ubuntu movement founder, Michael Tellinger. The project seeks to gain the participation of the mayor, the city council and roughly 20% of the population in one U.S. town, in hopes of creating a working Ubuntu model. Like some of the other economic systems we’ve featured here on the podcast, Ubuntu promotes a moneyless society in which members are encouraged to follow their passions. But as Brandon explains, it outlines a very practical method for transitioning from our current system to an Ubuntu system. The point of contributionism is to share with everybody, he says. Thus surrounding communities that are not specifically involved with an Ubuntu system, still benefit by what is created within the system. But, perhaps even more importantly, this sharing with outside communities spreads word of the Ubuntu system that might result in more communities adopting it. I really enjoyed this chat with Brandon and was particularly struck by his practical approach and no-nonsense business sensibilities. They are exactly what’s needed to translate such a radical idea into material reality. If you find this interview useful or have anything to add, please let us know by emailing me at jenise@sustainablelivingpodcast.com or by sharing your thoughts about it in the comments below. Too bad I could only hear the hosts voice, and nothing from Brandom in the interview, weird and sad. Is there a way to hear it in another place? I checked on the recording and listened via the website on the computer and via my phone and iTunes and can hear both sides. Maybe try refreshing the side if on your computer or download it again on your phone. Hope you will get to listen! Also, if you are listening on headphones, make sure your headphones are plugged in all the way. Lots of times this alone will fix this kind of problem. Thank you Mary! We truly hope you will enjoy our future shows as well. Thank you Mary! Happy holidays to you!